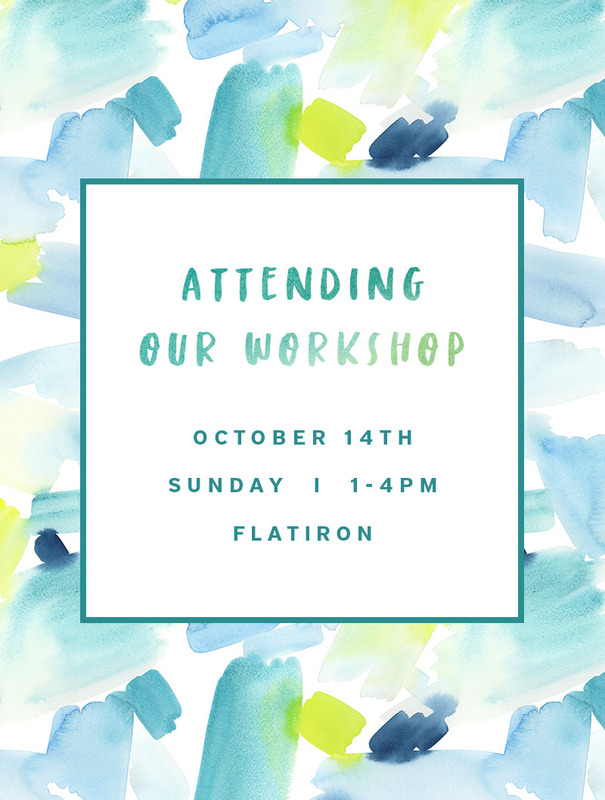 We are excited to welcome you on Sunday, October 14th from 1pm-4pm for our Watercolor Workshop with Yao. Painting is something she loves deeply and we can't wait to share this passion with you! You do not need to bring anything with you, all painting supplies are provided. No skills are required either, Yao will go over basic painting techniques in the first portion of the class. Light refreshments (beverage and treats) will be provided. Remember to stay after class to shop our goods in person! As an added perk, enjoy our 15% off sale during our event. We look forward to meeting you and spending a delightful afternoon painting together! The open loft is located on the 9th floor, look for signs directing you to the workshop at the entrance! CONTACT: For any other questions or concerns, feel free to email us or give us a call: 614-312-1815.